The connection between popular culture and religion is an enduring part of American life. 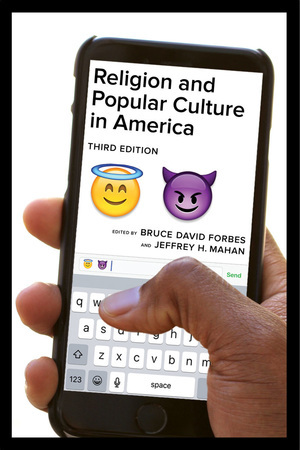 With seventy-five percent new content, the third edition of this multifaceted and popular collection has been revised and updated throughout to provide greater religious diversity in its topics and address critical developments in the study of religion and popular culture. Bruce David Forbes is Professor of Religious Studies at Morningside College. He is the author of Christmas: A Candid History and America's Favorite Holidays: Candid Histories. 18. Can Watching a Movie Be a Spiritual Experience?